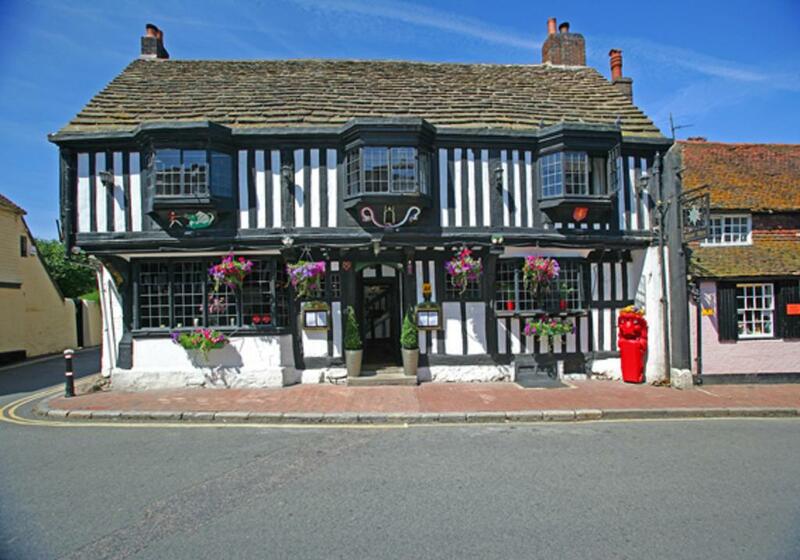 The Star Inn in Alfriston, East Sussex, which dates back to the 13th century when it was originally run by monks, has gone on the market for £3m. The coaching inn’s original Tudor fascia is still in place and other elements of the building are said to date back almost 800 years. The inn, now operates as a 37-bedroom hotel and was also thought to be a popular stopping point for smugglers. To the rear of the main building there are a number of extensions which run parallel to Star Lane and are believed to have been built around the 1900s. An additional block was constructed in the 1970s and houses letting rooms, kitchen and accommodation block. The current owners have carried out a refurbishment programme at the property, which is also home to a restaurant, bar, conference rooms, car park, enclosed gardens and owner’s/manager’s accommodation.